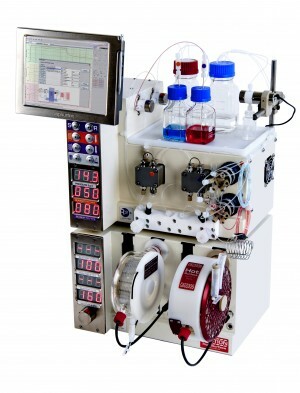 The UV-150 photochemical reactor is a well established product already cited in over 45 peer-reviewed publications. 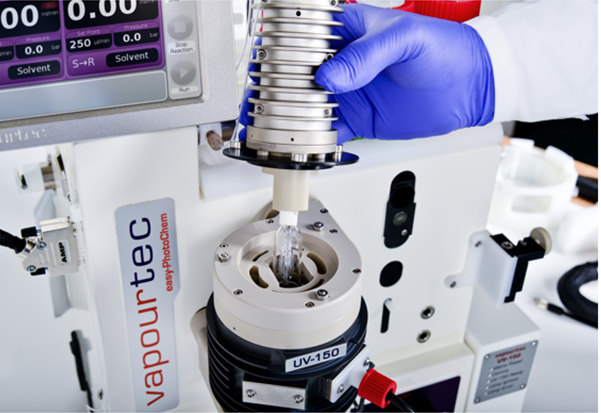 Launched four years ago, the UV-150 was the first commercial continuous flow photochemical reactor designed for laboratory research. 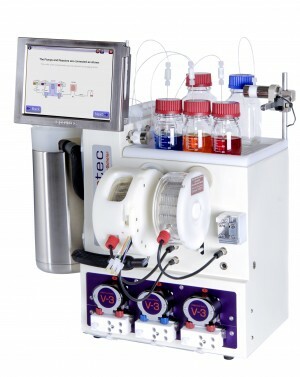 This versatile reactor was developed to give more efficient, precise, consistent, safe and scalable photochemical synthesis offering potential routes for novel compounds and building blocks together with possible new manufacturing processes. 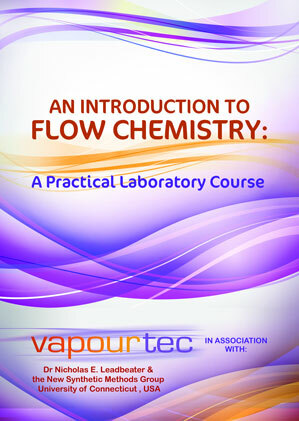 Vapourtec’s Sales Manager Stacey Crane commented: “Vapourtec are excited to be exhibiting at this year’s event. The UV-150 has exceeded all expectations in terms of its impact on photochemistry over the past couple of years and we continue to see strong interest in this pioneering technology across the globe. “Vapourtec works closely with customers to continually progress development of products that meet their needs,” added Stacey. PhotoIUPAC attracts delegates from North America, Asia, and Europe as well as a number of African and Australasian nations. The event also encourages participation from younger scientists, postdocs and students.